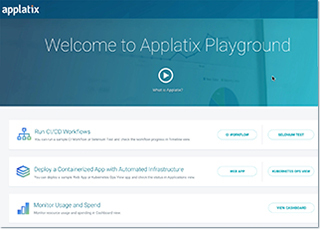 Applatix provides open source products for developers using containers and Kubernetes to build and run apps in development and production. Define workflows where each step is a container. Run any CI/CD workflow, Docker-in-Docker, or Kubernetes-in-Kubernetes. 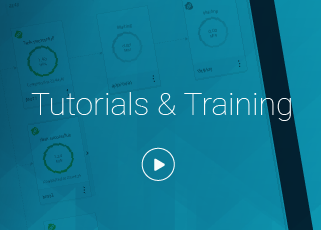 Run testing with built-in artifact, secret, and lifecycle management of dev/test resources. Build, test and deploy scalable stateful and stateless cloud-native apps or microservices. Challenges with containers? 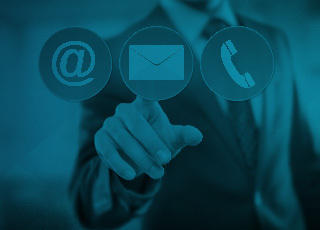 Talk to our technical team.